Let the summer begin with the Lima 320 garden table. This extra-large garden table is ideal for inviting all your family and friends over for a bite to eat or just to relax. The Lima is perfectly paired with other Allibert products, such as our beautiful dining chairs; Iowa, Vermont, Tisara and Ibiza. The Lima table is available in three different sizes which makes it easy to find a fit for every garden size. 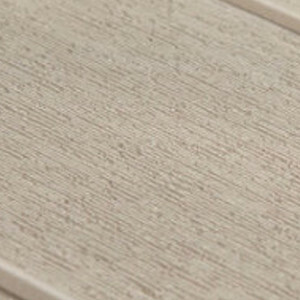 The warm cappuccino colour is colorfast and weatherproof. And after a lovely day in the garden the chair is tidied up effortlessly with a damp cloth.